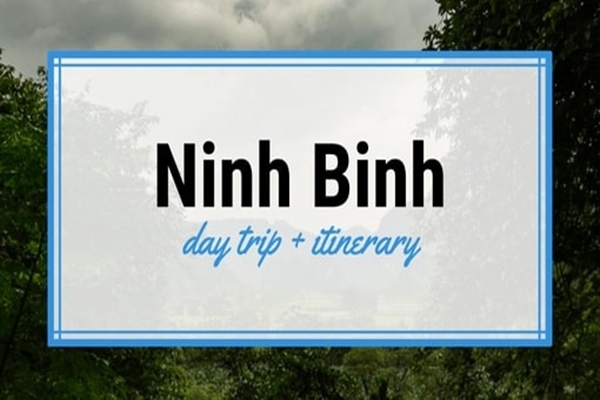 Question: ” Currently we and my friends are planning for a trip to Ninh Binh by bus from Hanoi, but we still do not know how to get there, how far and how long it takes from here. 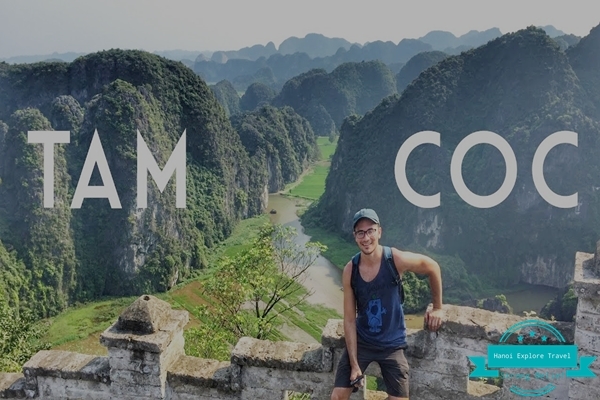 So could you kindly recommend us a good itinerary and also can we go to Tam Coc by bus from Hanoi? 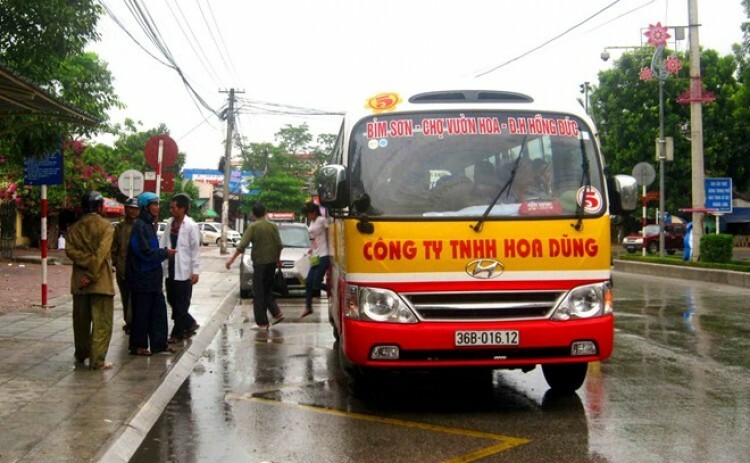 May you recommend a best Bus Hanoi Ninh Binh city, and How to get from Hanoi to Tam Coc? 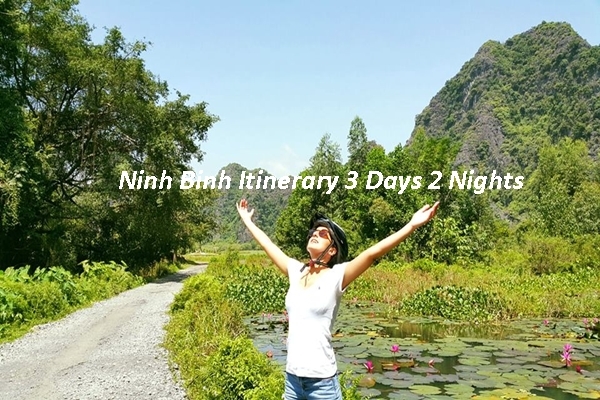 Because it is not so far, so you can definitely go to Ninh Binh from Hanoi by your own private motorbike and car. 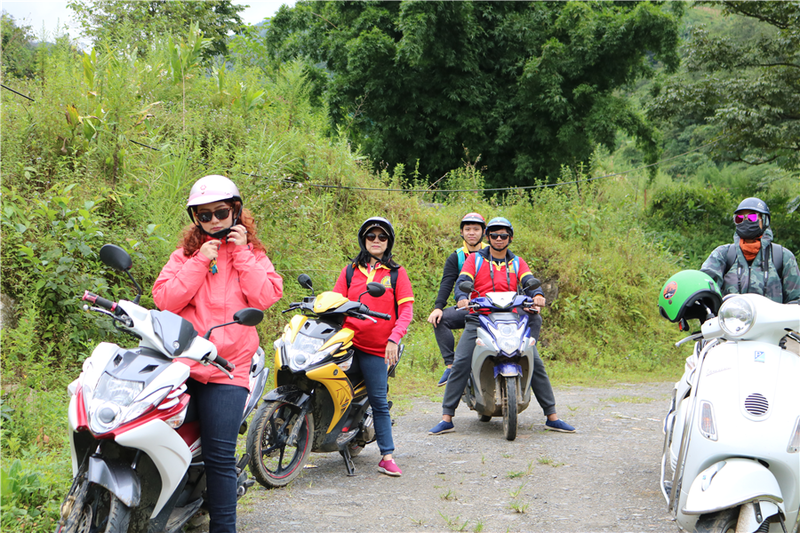 It is going to take you around 2 hours to get there by motorbike and only 1 hour by private car. 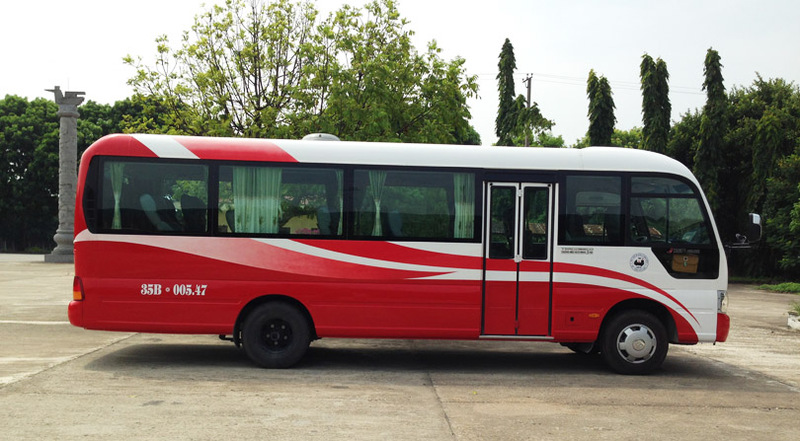 A coach or a van or a bus will be also another good option for you. 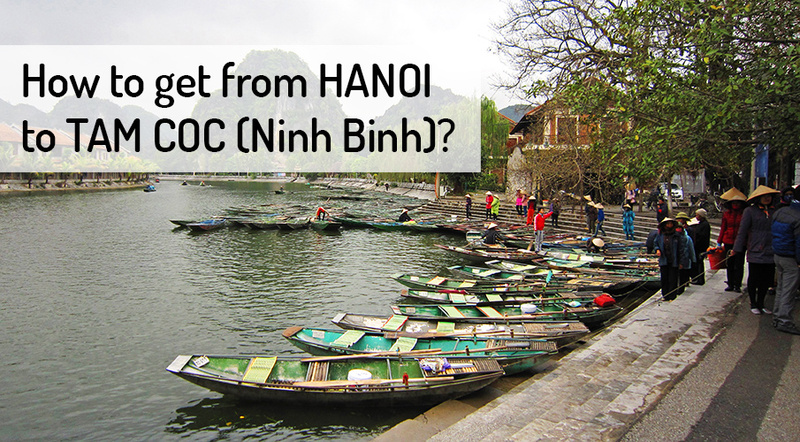 How to get from Hanoi to Tam Coc Ninh Binh? 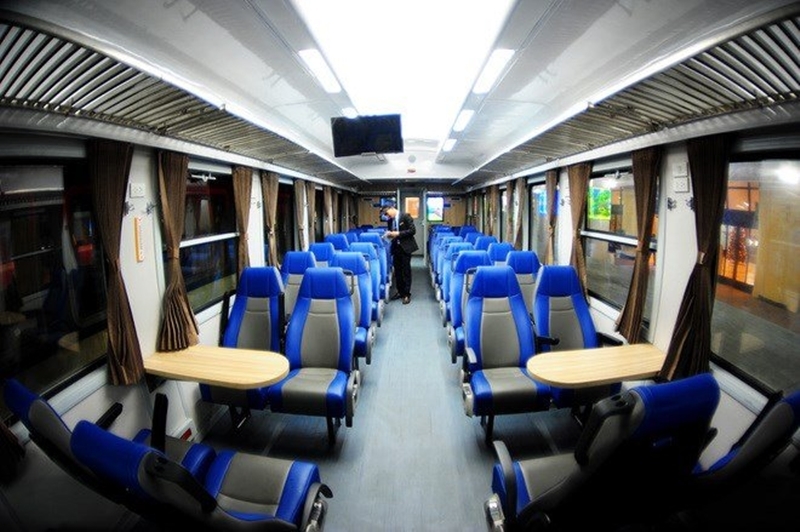 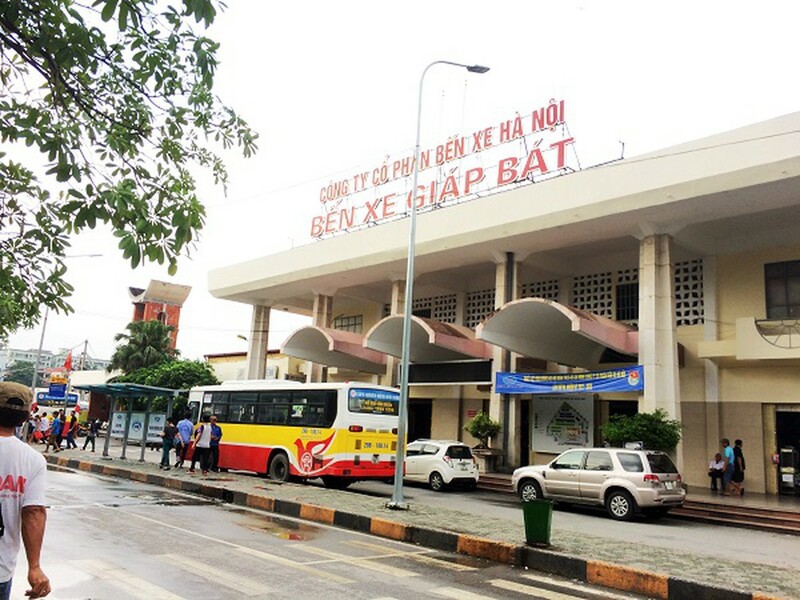 Hanoi – Ninh Binh train runs daily with 4 times/day, which departs at Ha Noi station (120 Le Duan street, Hanoi) and stops at Ninh Binh station (01 Hoang Hoa Tham street, Thanh Binh ward, Ninh Binh province). 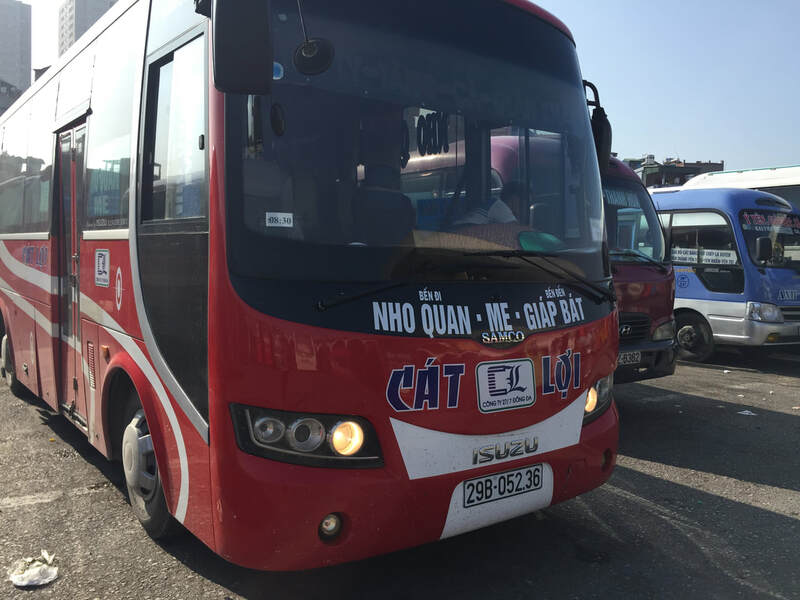 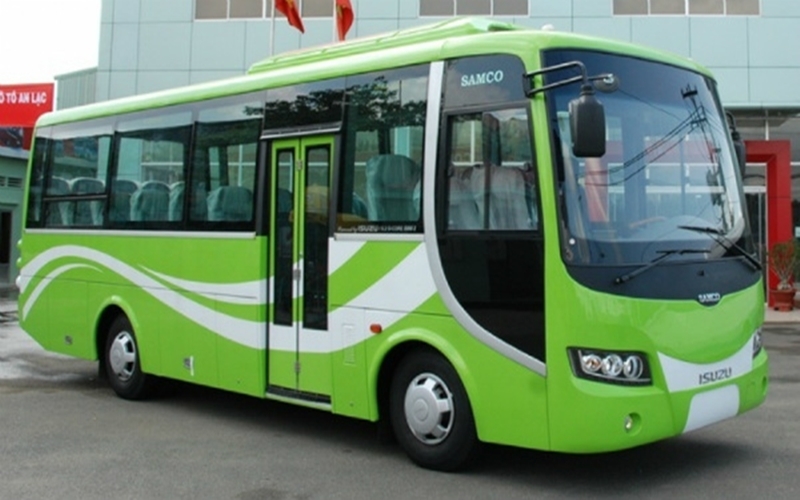 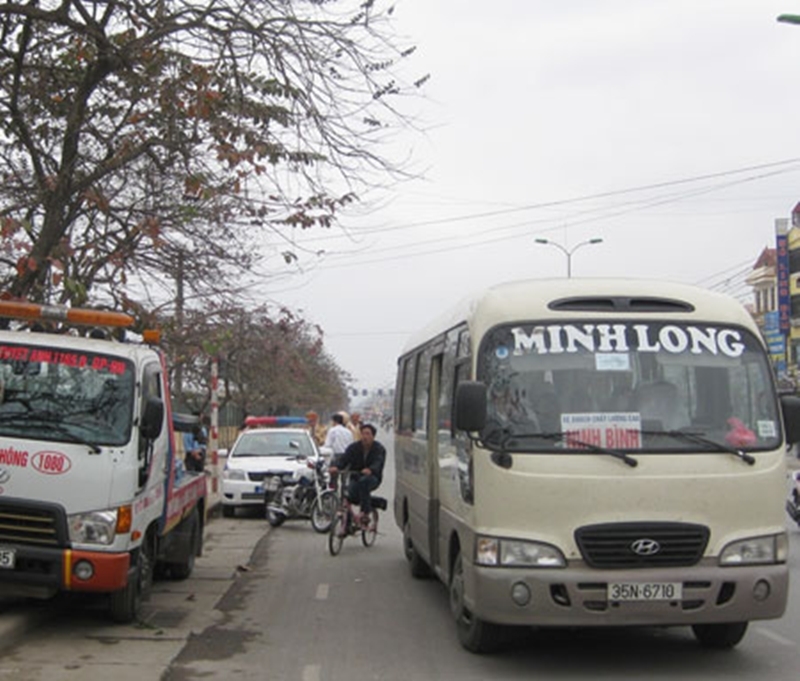 Usually buses go directly to Tam Coc or Trang An, Ninh Binh city from Giap Bat station in HanoiYou can take coach at Hanoi Southern Bus Station (Giap Bat Bus Station) to Ninh Binh (every 30 minutes) , located on Gia Phong street; Price: 100.000 VND/ticket. 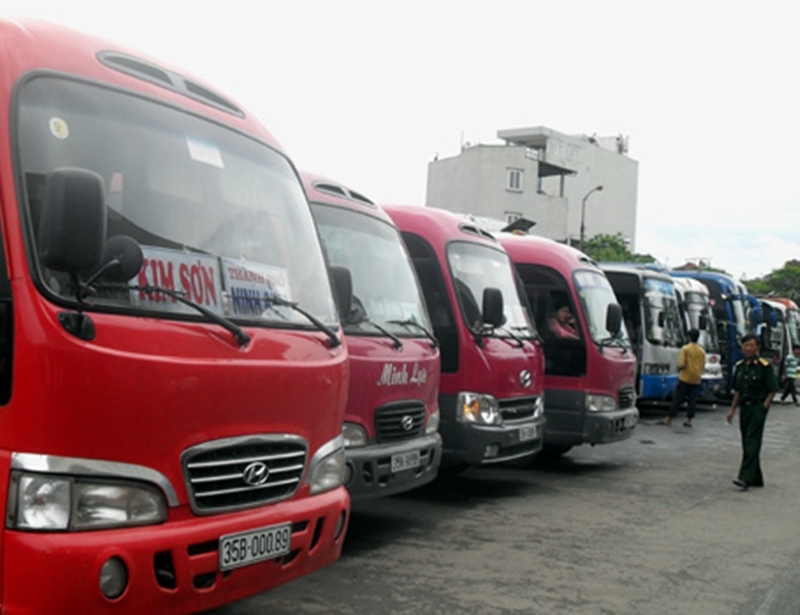 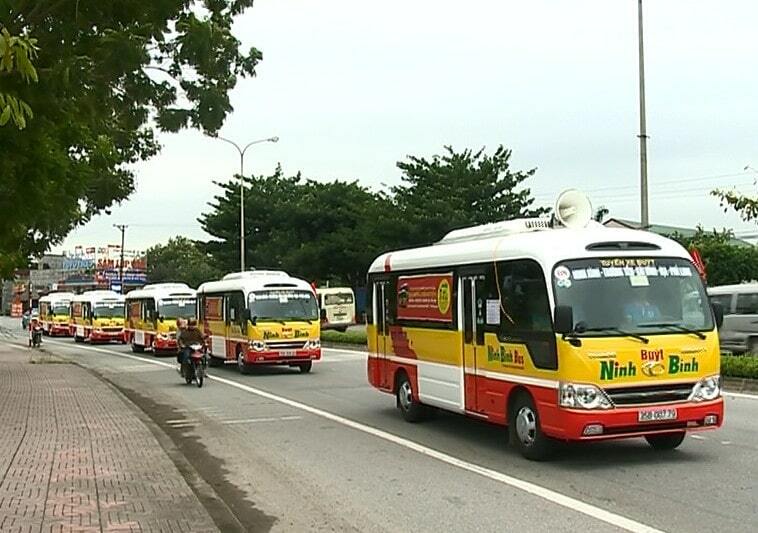 You can also arrange a coach by contacting some tourism agencies right in the Old Quarter. 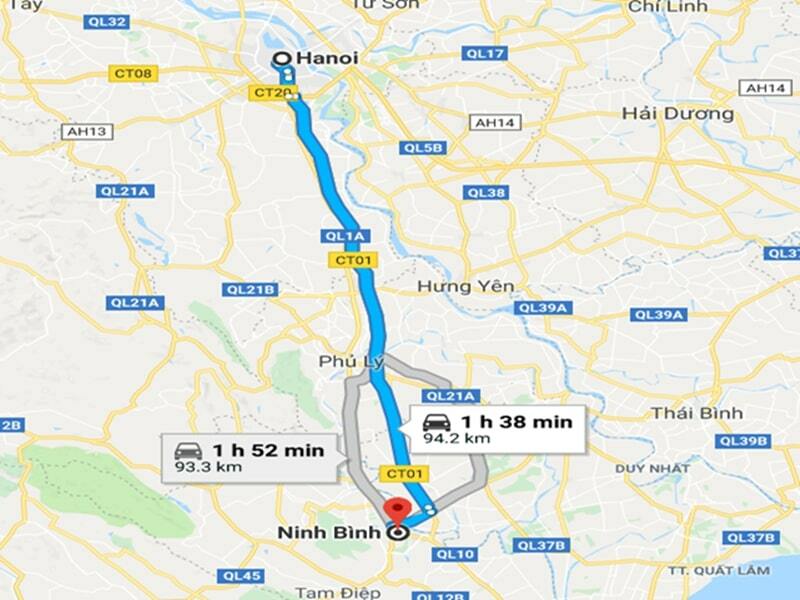 How far is it from Hanoi to Ninh Binh? 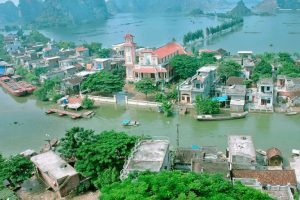 If you travel by your private car, please follow Phap Van – Cau Gie highway, then Cau Gie – Ninh Binh highway; Price: 30.000 VND/one-way ticket. 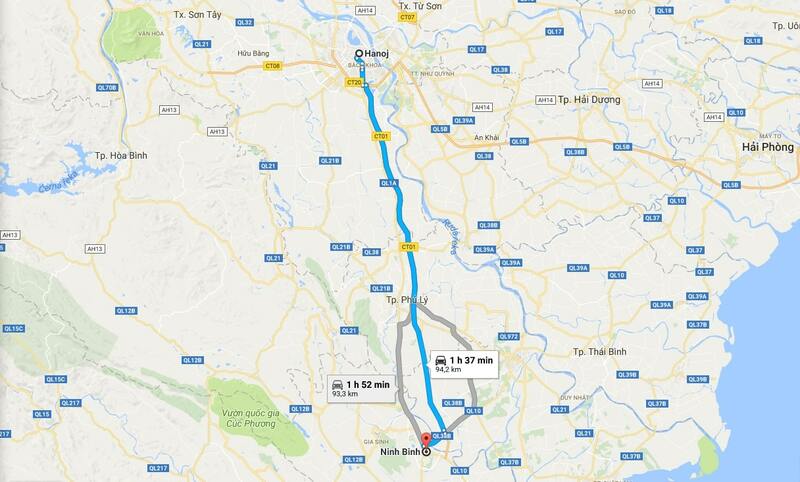 You just have to continue following the highway (80km in length) and it takes you around another 1 hour. 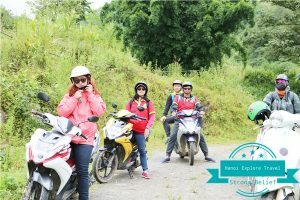 Anther option is that you can go on the old highway that parallels the above highway; however, this road is much tougher and difficult for you to travel. 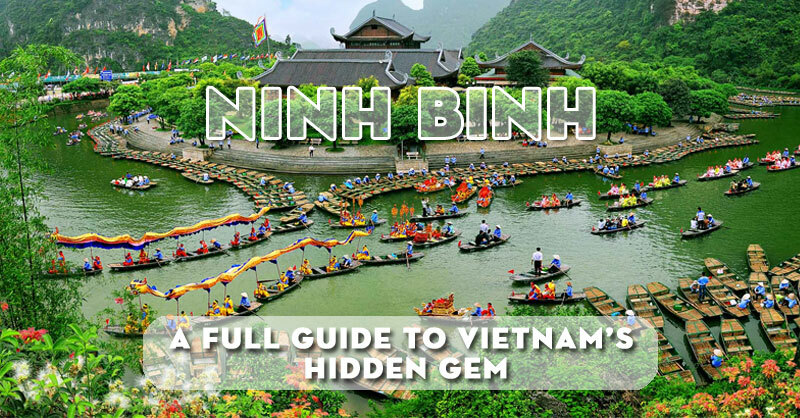 Please don’t forget to bring a map on the way from Hanoi to Ninh Binh because it will be useful for you. 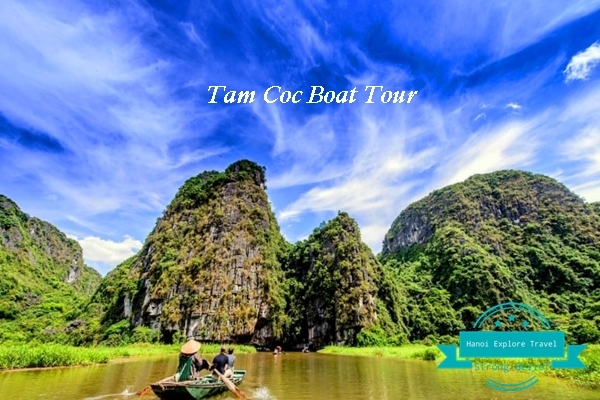 Drop Off Address: The Long Hotel, and Duc Tuan Restaurant at Tam Coc toursim center: Super convenient for visitors who book a hotel for exploring Tam Coc easily. 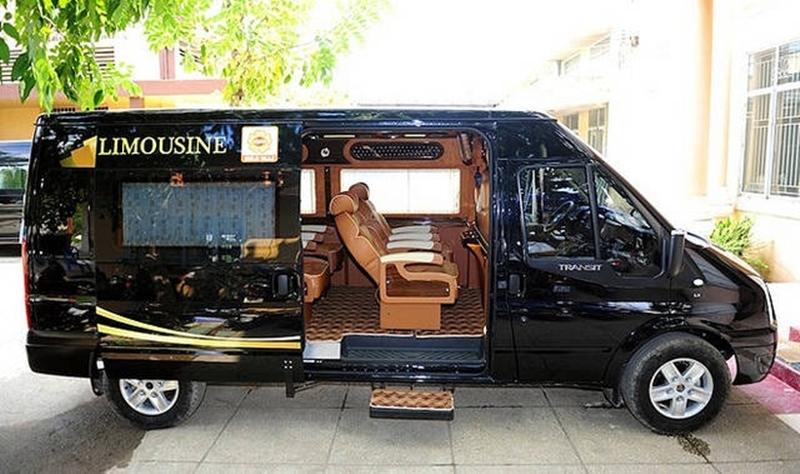 Add: The Long Hotel…. 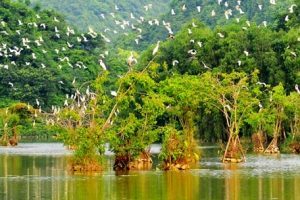 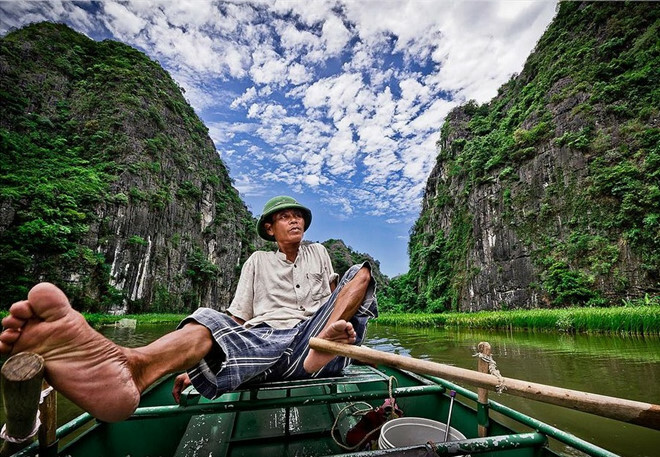 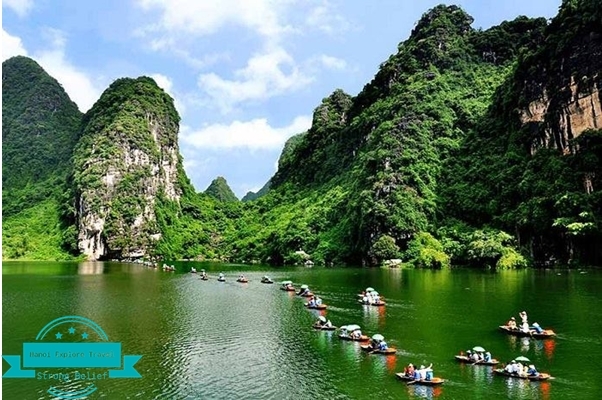 Ninh Binh is a spot of many well-known tourist attractions: ….So how can we travel to these beautiful locations by bus? 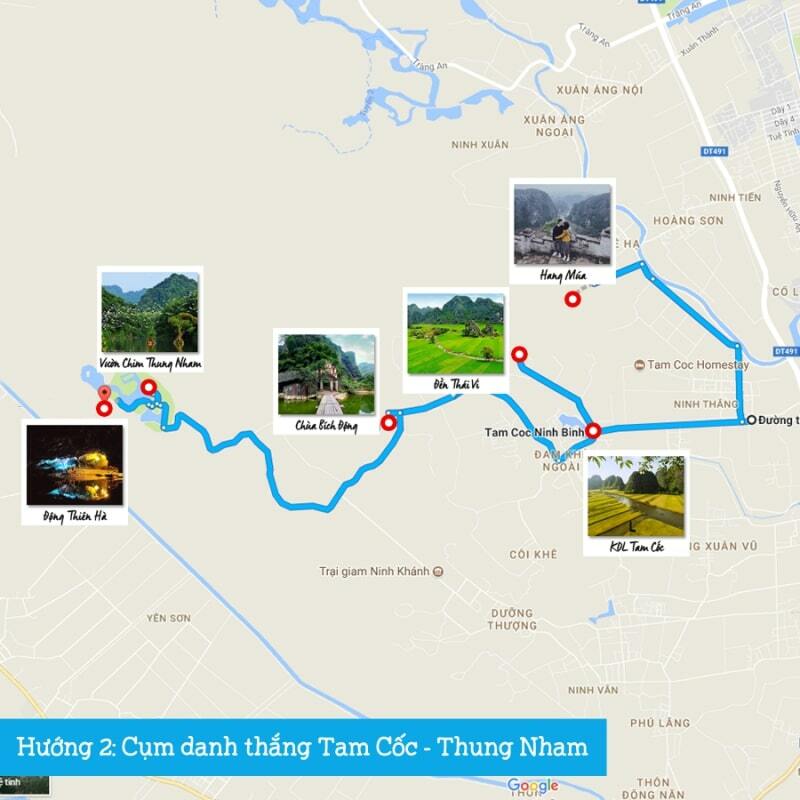 Schedule: Nam Thanh – Highway 1A – Tran Nhan Tong street – Big C supermarket – Highway 10 – Thong three-way crossroad – provincial road 481A – Muoi Boat Port. 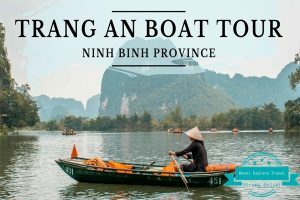 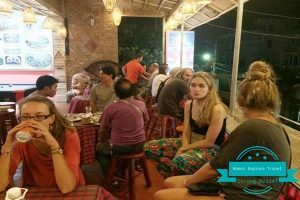 Now you get to know means of transportation from Hanoi to Ninh Binh as well as bus routes from Hanoi to Tam Coc so that you can have a smooth trip, right? 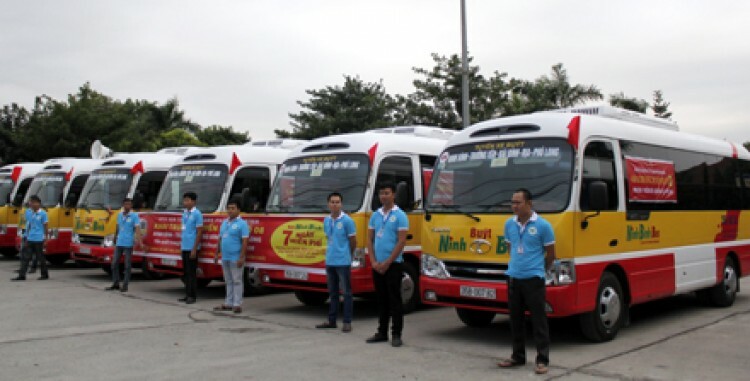 And we really hope that our practical experience we have just share, you can have the rightest decicision in choosing the most creditable bus agency of the route Hanoi – Ninh Binh for your journey. 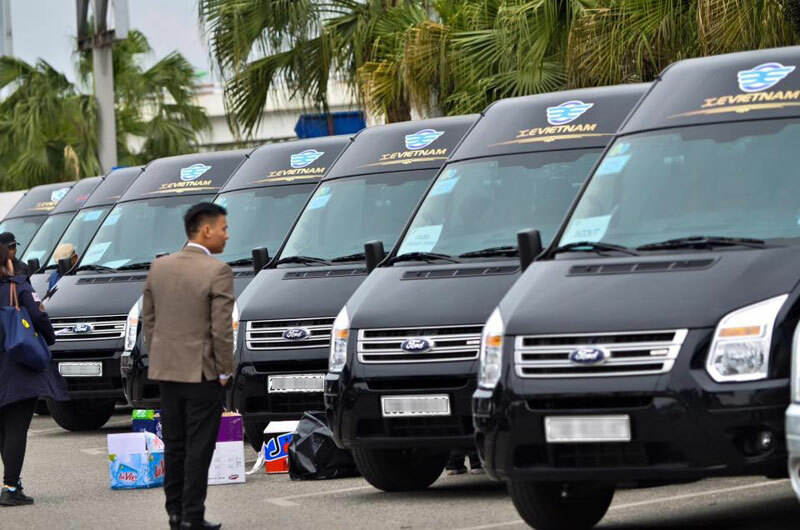 May you have a happy and safe trip! 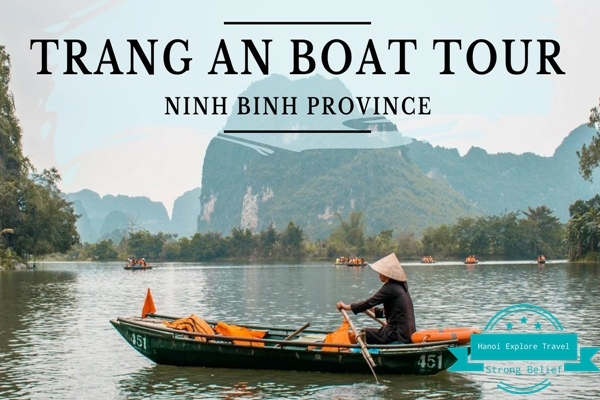 If you any further information and questions related to bus booking from Hanoi to Tam Coc and Ninh Binh, please leave your comments below here or contact us.